? ?101% SAFE FOR NEW AND AGED WEBSITES! - You will get detailed report of work done. 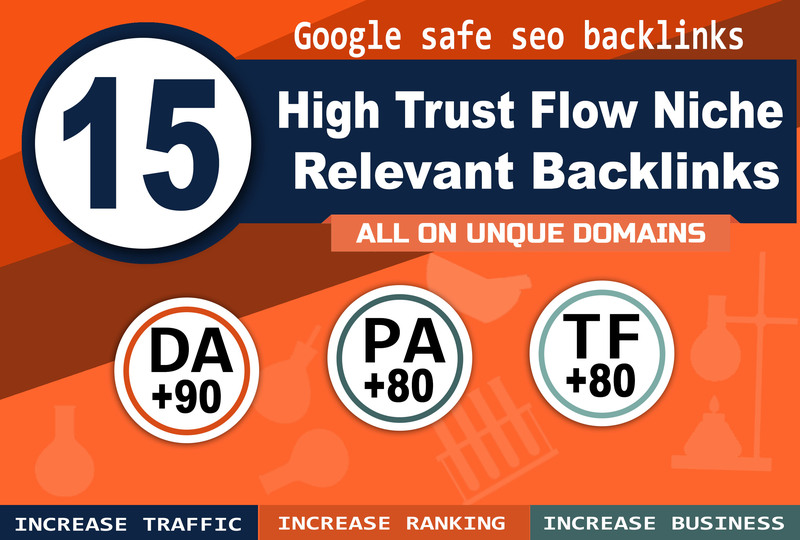 cheap manually 15 high authority DA +90 backlinks high trust flow +80 is ranked 5 out of 5. Based on 20 user reviews.